600 Switchback PRO-S ES. Founders. Plus Freight. 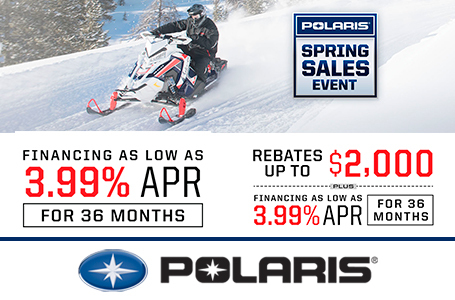 2019 Polaris Industries 600 Switchback PRO-S ES. Founders. Plus Freight. 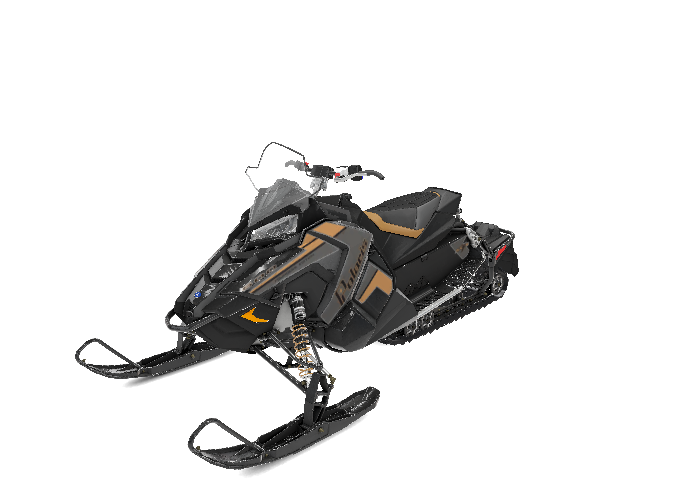 Snowcheck Select Model - Includes: Founder's Edition Side Panels. Black Tunnel. Black Rails, Spindles & Ski Loops. Electric Start. 1.35" Cobra Track. Std Gauge. Tall Windshield.